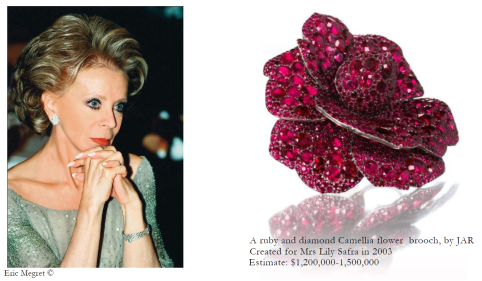 Jewels of Lily Safra, the renowned Philanthropist shall be auctioned soon. 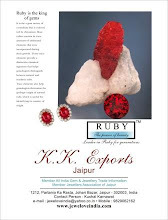 The jewels, include some very rare fine Rubies, Sapphires & few diamond item. Being a connoisseur of art & all things fine, Lily Safra had collected a rare treasure of Fine Rubies & Sapphires. 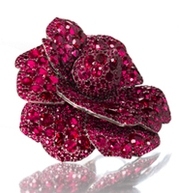 One of her famous brooches, Camellia Flower brooch, studded with Rubies is expected to fetch upto 1.5 Million USD. 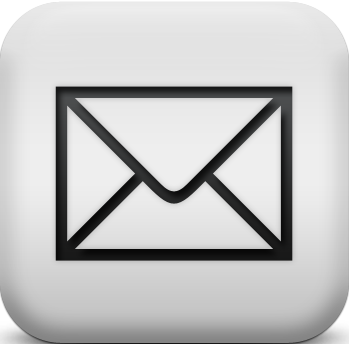 A photo of the brooch is available below.